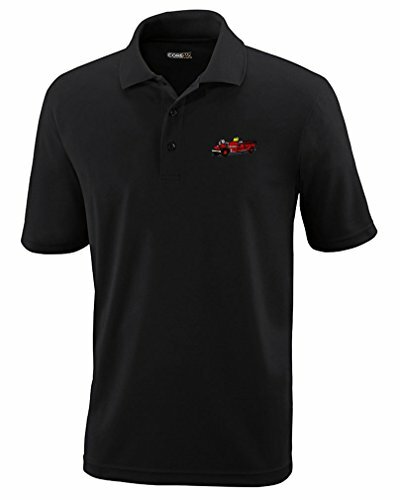 This essential pique SHORT SLEEVE polo is made from 100% polyester and has a soft, comfortable look, which is perfect for an embroidered text or design. This polo will never shrink, twist, fade or fall into pieces after a couple of washes. 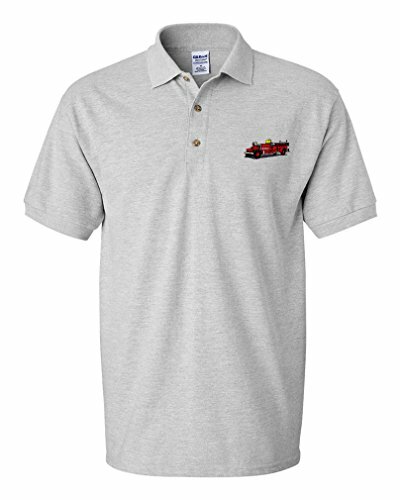 Our high-quality, high-stitch embroidery will add class and style to this polo shirt and transform it into a one of a kind garment. We use the latest embroidery processes to make your item look first class. Comfortable, casual and loose fitting, our heavyweight polo will quickly become one of your favorites. It's so comfortable yet you really can wash it over and over again. It is perfect for anyone who wants to purchase a polo shirt that lasts. This soft and heavyweight polo weights about 4.1 oz and offers classic look and classic comfort. It is specifically designed for a woman's body; please consult the sizing chart for specific measurements. It features a flat knit collar and cuffs; 3-button clean-finished placket with reinforced bottom box, heat seal label, moisture wicking, antimicrobial, and UV protection performance. Unless otherwise noted, all the artwork features are sawn on the left chest. 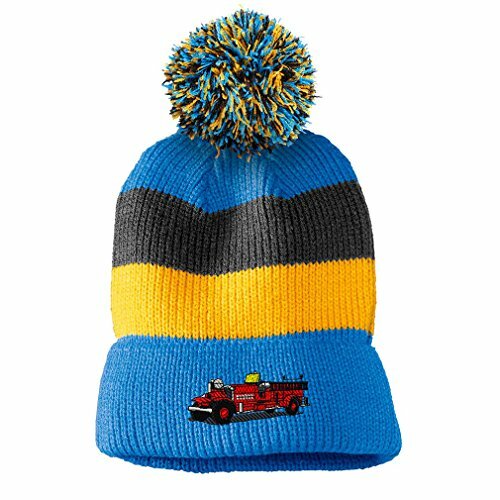 This 100% acrilic beanie features a removable pom pom giving you two choices for wear and old school beanie. This essential WOMAN'S pique polo is made from 100% pre-shrunk ring spun cotton and has a soft, comfortable look, which is perfect for an embroidered text or design. This polo will never shrink, twist, fade or fall into pieces after a couple of washes. 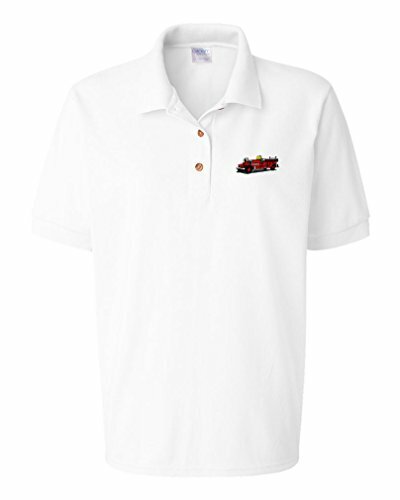 Our high-quality, high-stitch embroidery will add class and style to this polo shirt and transform it into a one of a kind garment. We use the latest embroidery processes to make your item look first class. Comfortable, casual and loose fitting, our heavyweight polo will quickly become one of your favorites. It's so comfortable yet you really can wash it over and over again. It is perfect for anyone who wants to purchase a polo shirt that lasts. This soft and heavyweight polo weights about 6.5 oz and offers classic look and classic comfort. It is specifically designed for a woman's body; please consult the sizing chart for specific measurements. It features a flat knit collar and cuffs; 3-button clean-finished placket with reinforced bottom box, double-needle hem and wood-tone buttons. Unless otherwise noted, all the artwork features are sawn on the left chest. 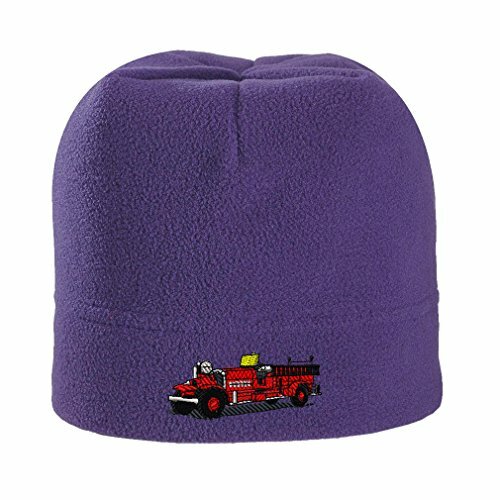 This plush hat is the perfect warm accessory for chilly days. 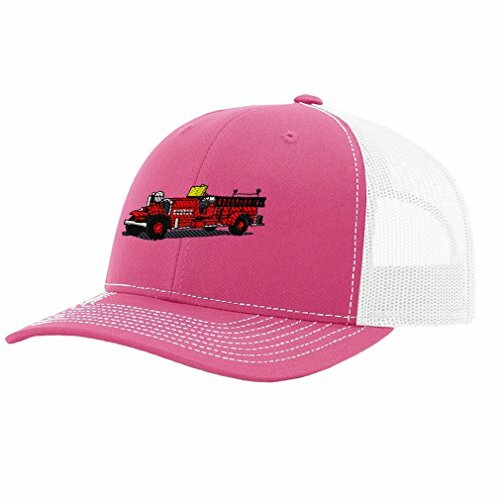 It features an anti-pill finish that gives the hat lasting wear. It has a 2.5" double needle area perfect for our funny designs. This Fresh Cotton Golf Cap is perfect for everyday wear. features the front panels made of 100% cotton and rear mesh panels made of nylon for an ideal combination of lasting durability, lightweight and comfort. 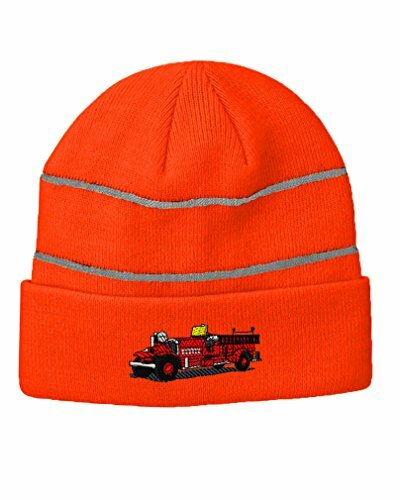 Wear your hats with style, protect yourself from sun and have a nice embroidery design form Speedy Pros Inc. The cotton twill front panels have a buckram-fused backing, complenented with mesh in the back panels. The hat has a structured shape that will make you look awesome and prepared for every occasion. The cap also features a precurved visor with 8 rows of stitching and plastic snapback clossure. 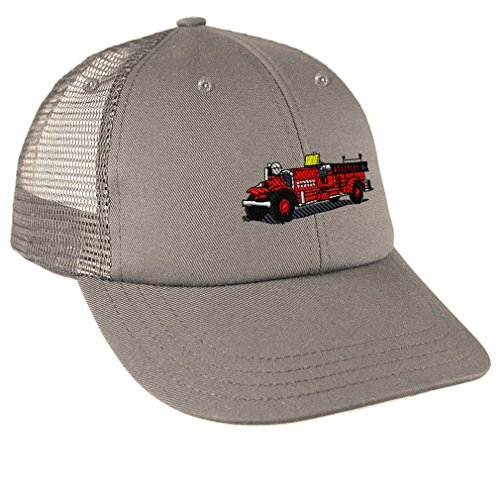 You will look awesome with this high quality hats. 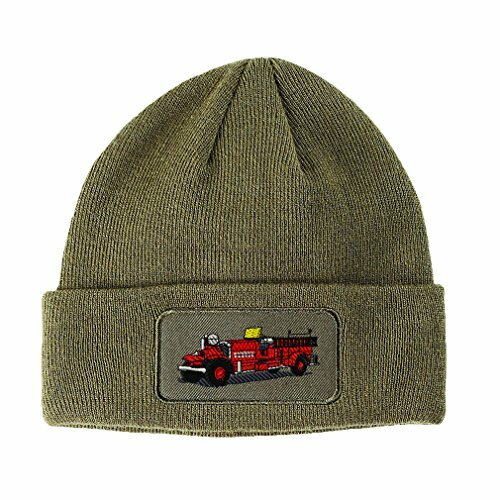 Looking for more Antique Fire Truck Embroidery similar ideas? Try to explore these searches: Trunk Organizer, African Sterling Silver Bracelet, and Thinkpad Trackpoint Cap. Jay Leno driving his 1914 Christie Fire Engine.